Principal Cast : Charlie Chaplin, Edna Purviance, Eric Campbell, Leo White, Albert Austin, Henry Bergman, Leota Bryan, Frank J Coleman, James T Kelley, Charlotte Mineau, John Rand, Tiny Thatcher. 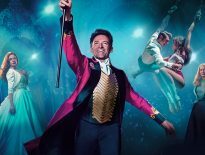 Synopsis: A tailor and his protege attend an aristocratic party pretending to be a famous Count, only to discover their subterfuge may have wide-ranging ramifications. Hilarious goofball comedy short from Charlie Chaplin, The Count is the archetypal “two men after the one woman” trope played to hilarious perfection. Chaplin’s sly wink-wink to the audience and Eric Campbell’s game supporting role as the other suitor are deadpan brilliant, the kind of non-stop barrage of classic laughs that even finishes with that olde-timey cartoon flourish. The Count is a charming, witty delight, filled with astonishing visual humour and physical business that gets the job done. 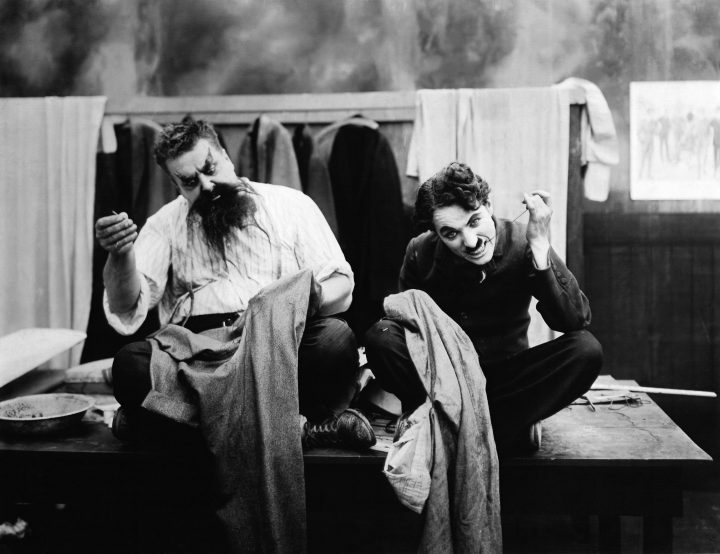 The Tramp (Chaplin) is a tailor’s assistant, and a poor one at that. After accidentally burning through a client’s clothes, the tailor (Eric Campbell) throws the Tramp into the street. When the tailor learns that his client, Count Broko (Leo White) cannot attend a party, he decides to impersonate the man and go along himself. So to, for entirely existential reasons, does the Tramp. 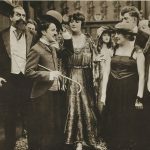 They both encounter rich socialite Miss Moneybags (Edna Purviance), and during the course of the evening both men try to outwit each other for her attention. It’s only upon the sudden arrival of the real count that the party becomes a shambolic occasion nobody will soon forget. There’s funny, and then there’s funny. The Count is an extremely good silent short from Chaplin’s Mutual Film Corporation era, released in 1916, and represents all that’s amazing about the man’s output of the time. Deliciously subversive, deliriously witty and fuelled by what can only be described as “madcap zaniness”, The Count is rapacious zest at its most…zesty. 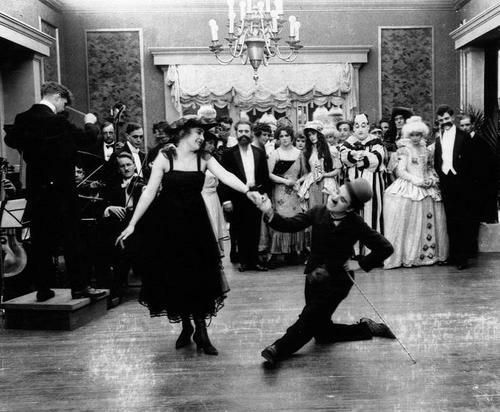 The film even startles with a rare dolly push-in shot for a Chaplin film, during a lavish ballroom dance sequence that has to be seen to be believed. 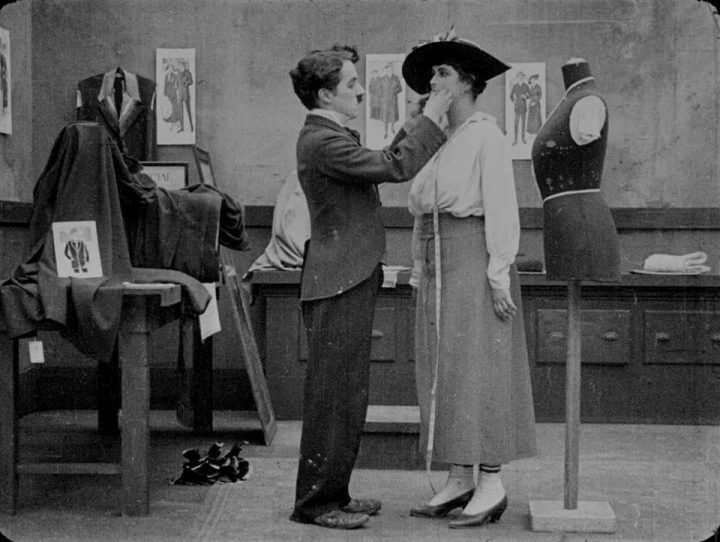 Key to the film’s sense of occasion is the chemistry between Chaplin’s Tramp and Campbell’s tailor, masquerading as well-to-doers infiltrating a social occasion they have business being at. Hubris overtakes them both, with the Tramp’s eye wandering between several of the lovely ladies at the party, although the core focus of his attention is on Purviance’s aptly titled Miss Moneybags. It’s a simple game of cat and mouse, one-upmanship if you will, and both Chaplin and his co-stars deliver sublime physical humour in vaudevillian style. In full flight, nobody’s better than Chaplin. His ability to literally float across the floor with effortless grace is astonishing, depicted here as he and his pursuers slide and slip along the polished ballroom floor with the grace of drunken gazelles and the subtlety of elevator flatulence. The film’s grand finale, with the Tramp being chased by both the tailor, the police, the Count and several other offended guests, almost deserves Yaketty Sax Benny Hill music as an accompaniment, although this film is far more classy than that old British pervert ever mustered. 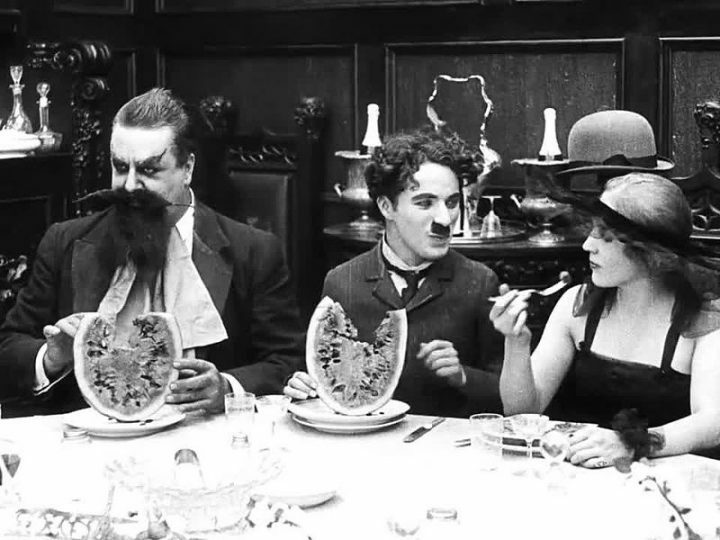 Chaplin’s flirtations and ability to create laughs out of the simplest activities – such as eating watermelon and spaghetti – are sublime, his facial expressions the defining factor in The Count’s heavy roll-call of gags. The Count is a short film that doesn’t end up where the beginning suggests, something Chaplin’s creative drive often seemed to execute. There’s subtext on classism, on social expectations (how to eat politely, for example) and a clever sequence in which Chaplin breezes his way through a clumsy dance routine that is as athletic as any before or since. It’s a film filled with iconic imagery and poetic ruminations on romance, albeit filtered through Chaplin’s keen eye for observational dissonance. The Count is a marvellous, magnificent opus of fine wine, fine people and fine laughs, wrapped up in a lightweight premise and even lighterweight, easy-to-access characters, topped off by a proficiency behind the camera that, for 1916 film-making, is startling. A remarkable film indeed.